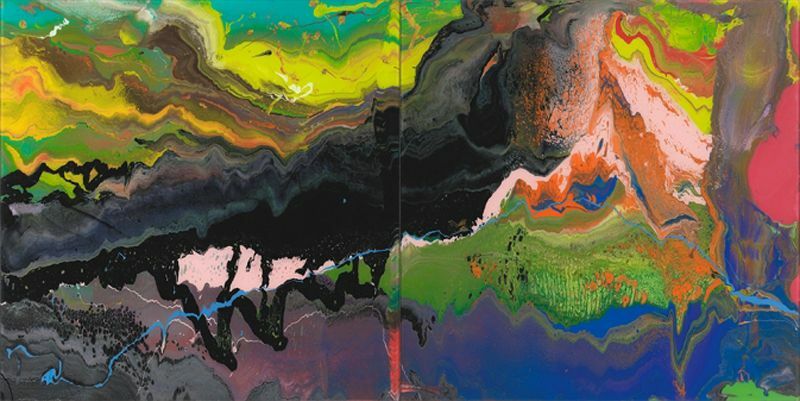 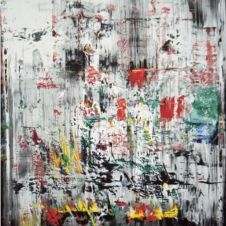 Gerhard Richter is one of the most prolific and versatile artists of our time. 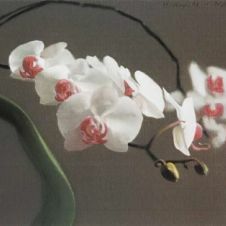 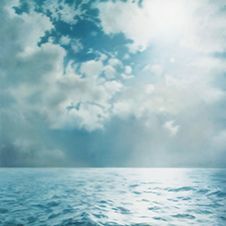 Besides the paintings, which are now reaching record prices at international auctions, Richter created a variety of watercolors, photographs and prints. 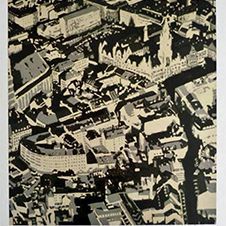 The work "First View" of 2000 is based on a picture that was published in the Frankfurter Allgemeine Zeitung. 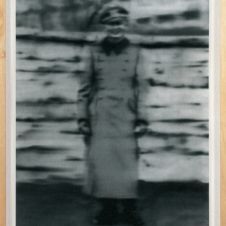 The print of Gerhard Richter is a slightly enlarged reproduction of the newspaper clipping in which an electron microscope photograph of the University of Augsburg is discussed. 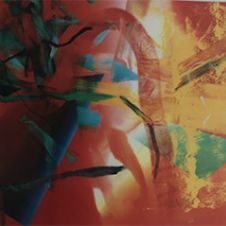 The mounting and framing is decidedly part of the work. 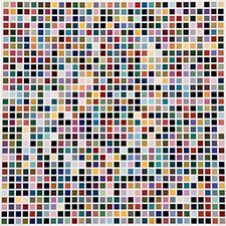 Our present to you 20% of the art market price.